Looking for a great day out with your patchwork group? Our great room is available for sit & sew days. Call or email us to check availability. If you are booking in for lunch at our cafe there is no charge to sit & sew. Do you avoid zip insertion? Do you always feel that you mess up when inserting zips? If so, then this workshop with Carol Herd will solve those problems. You will learn all of the most popular applications – Invisible, Lapped and Fly. But most important is learning how to deal with their facings and linings behind. An intensive workshop to blow away your gremlins. This course is for those who would like to create professional looking garments from scratch and for those who wish to improve their standard of sewing and fitting. This course highly emphasises techniques for perfect fitting from commercial patterns. The classes are relaxed, small, full of fun and with heaps of learning. This class is suitable for both beginners and more advanced sewers. Includes: Tuition, morning coffee/tea, lunch in our cafe and afternoon tea on both days. Are you terrified of your overlocker? Do you just use it for tidying seams? If so, this is the workshop for you. Discover how to use your overlocker to its best advantage, navigate around curves and angles and use the roll hem to create tucks, lettuce leaf edging and stitching elastics the industry way. How to understand tensions, correct threading and differential feed settings. All specialized techniques will be taught. Please ensure your overlocker is in good working order as the course is quite intensive and there is insufficient time to deal with mechanical problems. You will also need your Manual, tweezers, roll hem attachments, if applicable, folder with plastic sleeves, packet machine needles, pins and biro. No coverstitch machine tuition is taught. We are very happy to once again have Christine Vlasic as a teacher here at Millrose. Join Christine for a day of hand or machine piecing. Choose from one of Christine's beautiful patterns including the stunning Marrakesh. All Christine's patterns are beginner/advanced friendly. Includes: Tuition, morning coffee/tea, lunch in our cafe and afternoon tea. Join us once again in 2018 for this popular 'Working with Wool' class with Liz. Learn wool applique and embellishment using any of Sue Spargo's patterns. Learn how to use wool, fabric, velvet, thread and beads to make quilts, bags or pincushions. experience and knowledge you can't go wrong. Includes: Tutition, morning coffee/tea, lunch in our cafe and afternoon tea. We are thrilled to have Christine teaching for us again this year. In this workshop Christine will show you how to make your own piece of amazing art using fabric, treasured tablecloths, napkins and doilies, thread. All brought together with her unique style and artistic expression! These workshops are creative and fun, worked with both machine and hand work. The above pieces are samples only, your work will very much depend on your own imagination, fabric and inspiration. Includes: tuition, coffee, lunch in our cafe and afternoon tea. We are delighted to once again have author and renowned quilter Judy Newman teaching for us in 2019. You may choose any of Judy's patterns from her extensive range or her book. Judy's quilts have a variety of techniques including hand & machinepiecing, hand quilting & applique. Judy's classes are suitable for both beginner and advanced patchwork & quilters. Let Jan Preston teach you the technique of quilt as you go with Sashiko style stitching in this lovely Liberty Charms pattern. Make a table runner, cushion or even a full size quilt. Once you've mastered the technique you can make it to any size. 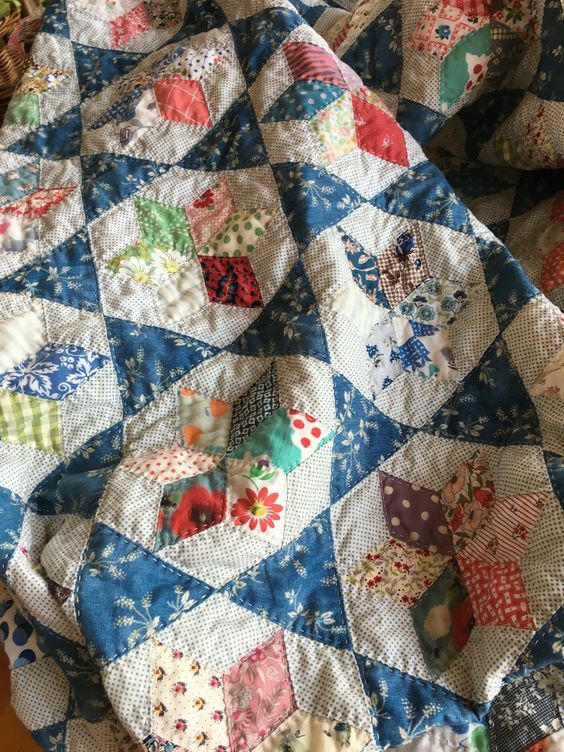 Join Robyn Falloon and make Miss Marple's Mystery Quilt. in some fun in a relaxed, creative way! Six classes over the year starting 3rd February 2019 (every two months). you run out of steam. Whatever you decide will look fabulous! before the next session - but no-one is going to be checking up on you!!! AND I will be working away with you so I hope I can keep up!!" Includes: Tuition, morning coffee/tea, lunch in our cafe next door and afternoon tea. Come and walk with the Heffalumps and make Rae's newest quilt 'Walking with Heffalumps'. 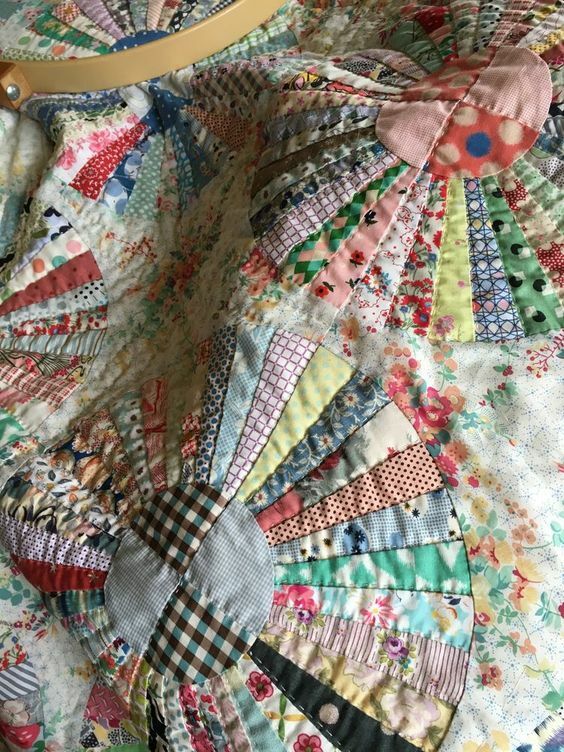 Absolutely fabulous quilt with amazing colours or spend the day learning the art of fussy cutting or conquer some broderie perse in the beautiful Twitter quilt. 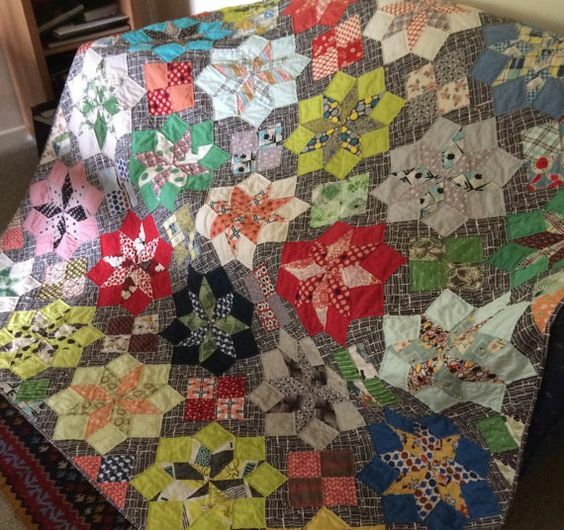 You can make any of Rae's quilts in her class. Join this class with Jan Preston and discover what you can create with your sewing machine. This class is aimed at all skill levels from beginner to advanced to learn the art of Free Motion Machine Stitching. Learn how to make your own piece of textile art under Jan's excellent guidance and tutelage. Come and learn how to make a fabulous lampshade or pendant shade with Christine. So much fun to make your own with charm and colour. We have kits for two sizes 40cm and 30cm. Your design is only limited by your imagination, this is going to be a great workshop! Classes are required to be paid in full at the time of booking. No refunds will be given if you cancel prior to a class, you may however transfer your payment to another class once. As our business is a cafe and quilt/patchwork shop Dept. of Health Food Safety regulations do not allow BYO food, thank you for your understanding.